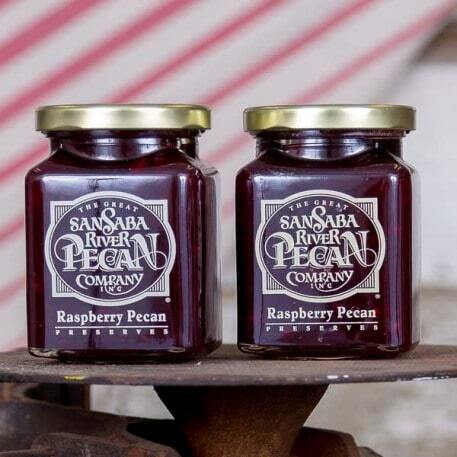 This delicious pairing of pecans with raspberries makes for a delightful addition to your breakfast table. 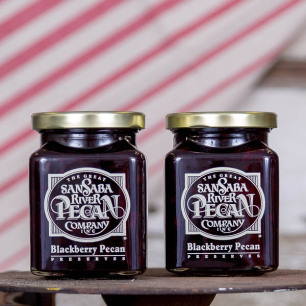 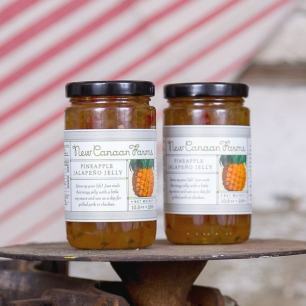 These preserves are incredibly good on toast, scones, biscuits, pancakes or waffles. 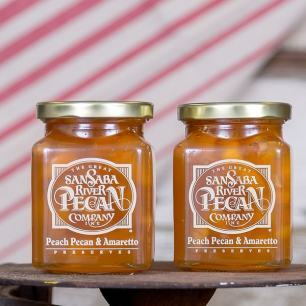 Make desserts extra special by adding as a topping on cheesecake, pastries or ice cream. 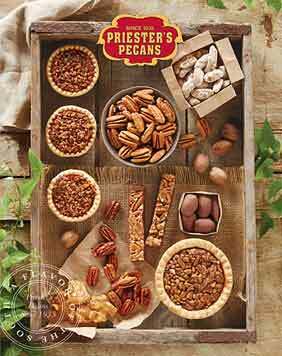 Great selection of pecans and macadamia nuts,great service fast shipping I've had pecans and macadamia from many companies but Priester's are the best,Would highly recommend.